As Vice President, Matthew Craft will continue to execute strategic mergers and acquisitions for middle market companies. 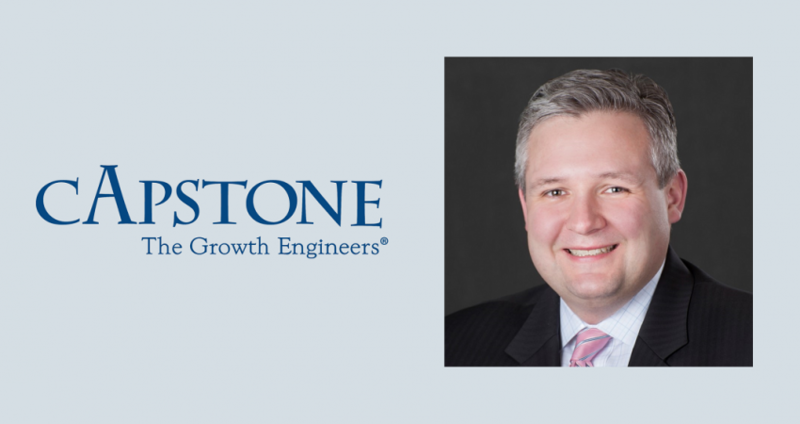 Capstone, a leading management consulting firm that helps middle market companies grow through mergers and acquisitions, is pleased to announce the promotion of Matthew (Matt) Craft to Vice President. In his new position as Vice President, Matt will expand his current role of helping clients achieve their strategic growth goals through mergers and acquisitions by applying Capstone’s proprietary Roadmap methodology. He will assist clients in clarifying their growth objectives, identifying optimum markets to enter or expand in, selecting potential external partners, and negotiating transactions. At the same time, Matt will shoulder new responsibilities in business development for Capstone, making the firm’s services available to a broader clientele. Matt joined Capstone in 2005, and during his 11 years at the firm has developed wide experience in helping middle market companies grow through mergers and acquisitions. He has held various positions including Marketing Coordinator, Senior Analyst and Project Manager. In these roles, he has worked with domestic and international clients, serving both publicly held and private companies in diverse industries such as healthcare, life sciences, manufacturing, chemicals and food and beverage. 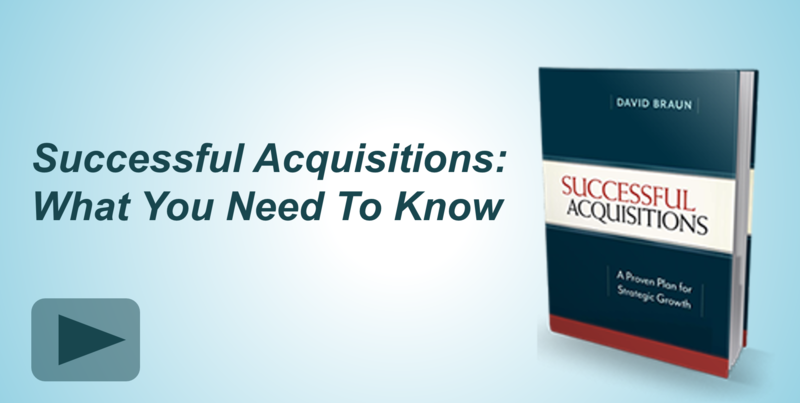 In addition to his client work, Matt has also facilitated workshops, presentations, and webinars for senior-level executives on the subject of acquisitions. “We are excited to promote Matt to Vice President. He has deep knowledge of Capstone’s Roadmap to Acquisitions methodology and wide experience in working with middle market clients. He will continue to be a great asset in helping companies execute strategic growth through M&A,” said David Braun, CEO of Capstone. Matt received his BA from the College of William and Mary, his MA from Georgetown University and his MBA from George Mason University. 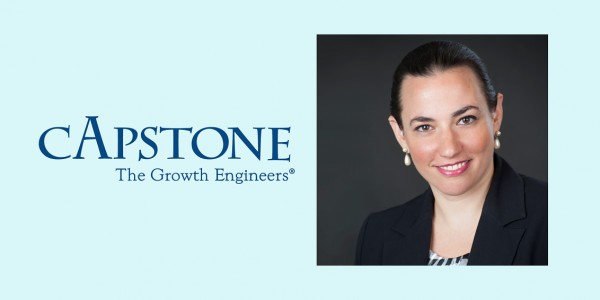 Capstone Strategic is a management consulting firm located outside of Washington DC specializing in corporate growth strategies, primarily mergers and acquisitions for the middle market. 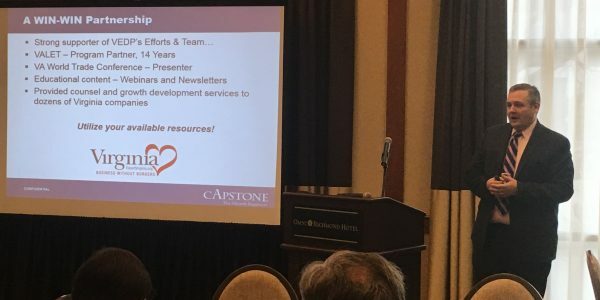 Founded in 1995 by CEO David Braun, Capstone has facilitated over $1 billion of successful transactions in a wide variety of manufacturing and service industries. Capstone utilizes a proprietary process to provide tailored services to clients in a broad range of domestic and international markets. 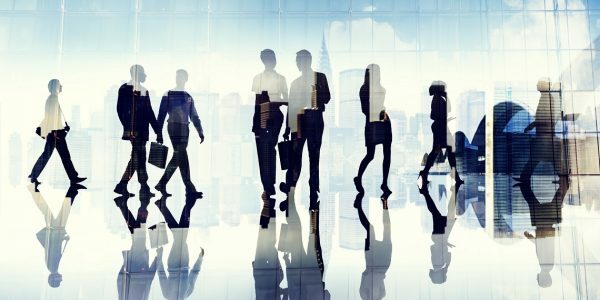 Learn more about Capstone at www.CapstoneStrategic.com.